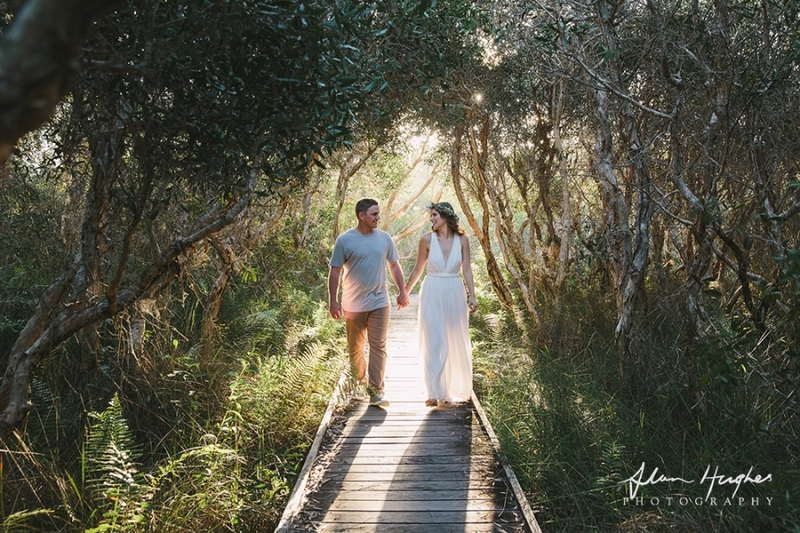 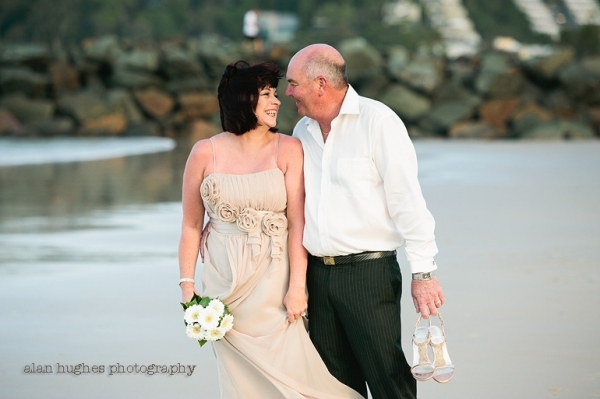 A couple of weeks ago I caught up with Melanie & Steve to discuss the details of their wedding day at Kawana here on the Sunshine Coast. 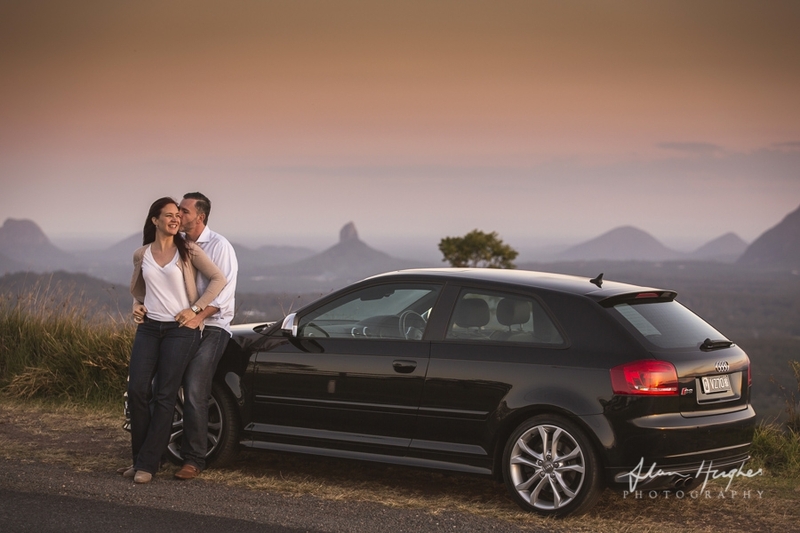 Then we went out for a pre-wedding shoot and I soon discovered there were 2 loves in Steve's life - Melanie and his Audi A3...er sorry S3... 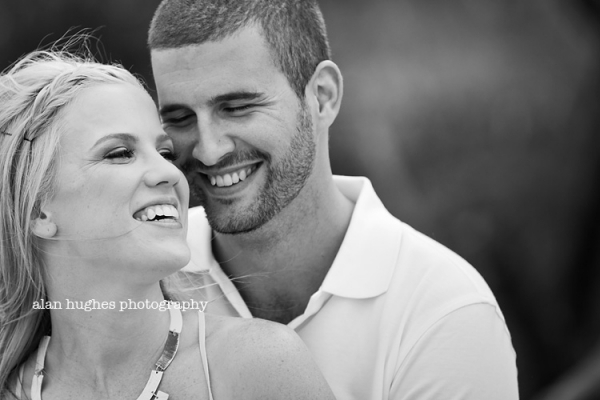 I can't wait for your wedding guys! 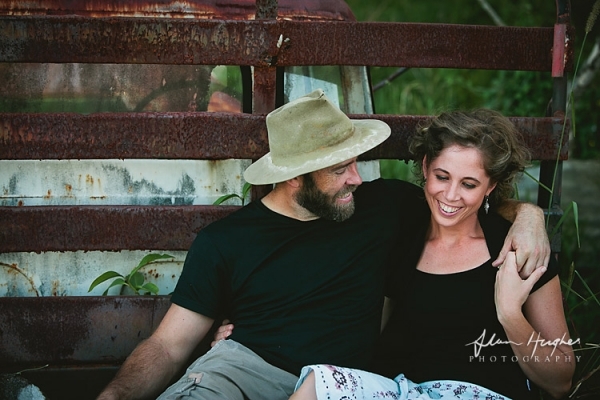 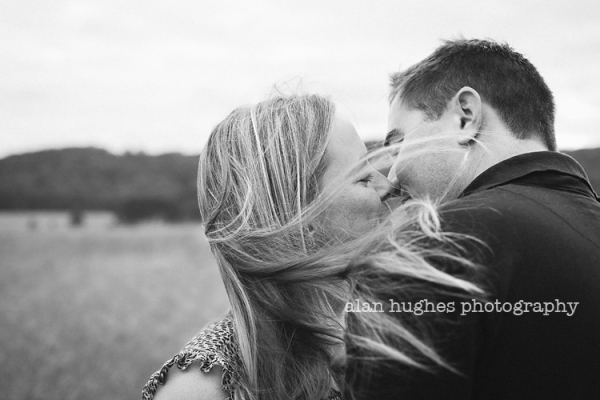 A couple of weeks ago I caught up with David & Sarah for their pre-wedding session out in the country. 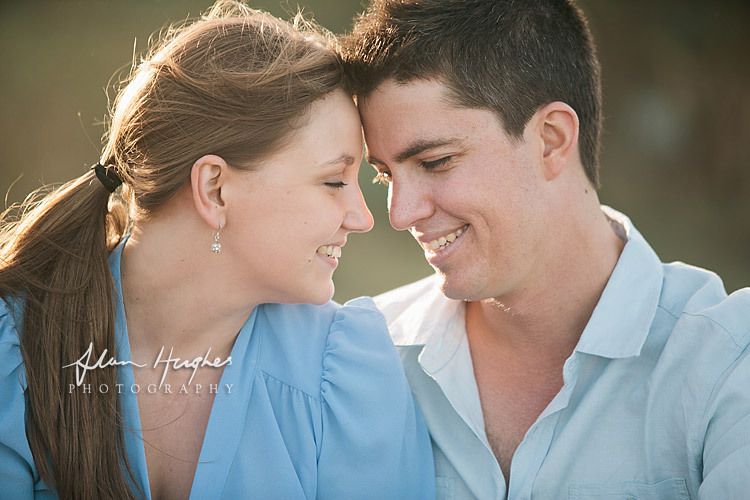 I'm really looking forward to their Noosa wedding next month as I know it's going to be a beautiful day with loads of emotion - the main one being laughter! 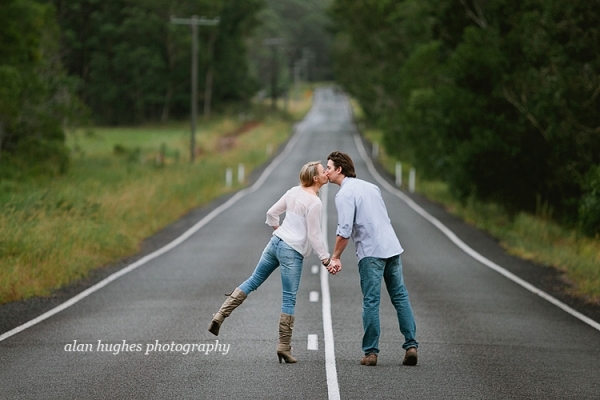 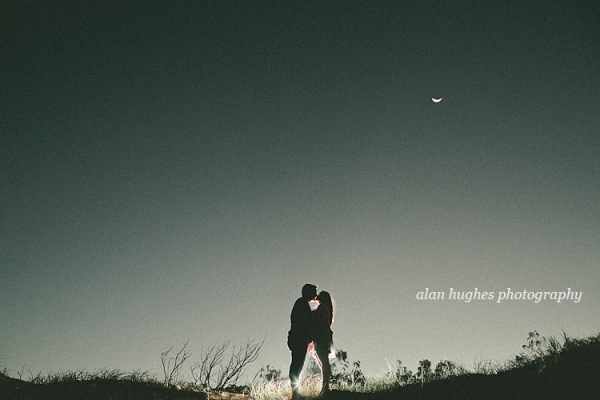 A couple of weeks ago I caught up with Adelaide and Keith for their pre-wedding shoot. 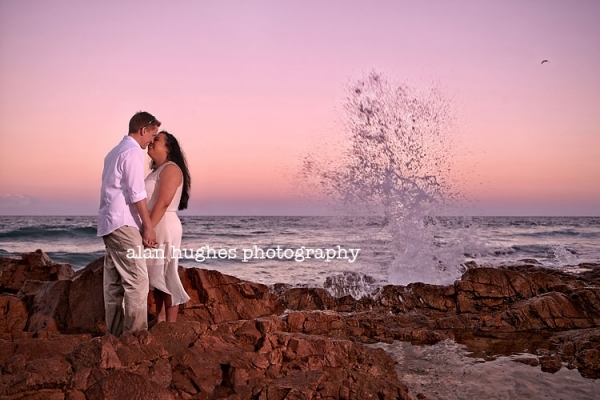 We headed down to Coolum first bay late in the afternoon to photograph along the beach there and as the sun went down on the gorgeous orangey rocks there. 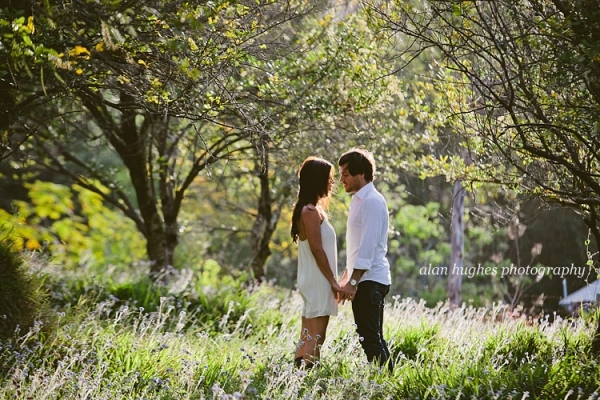 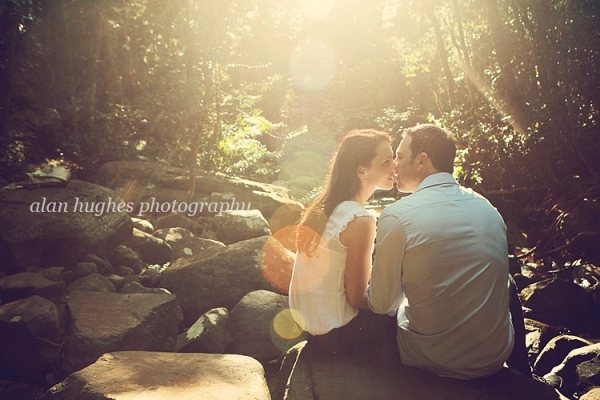 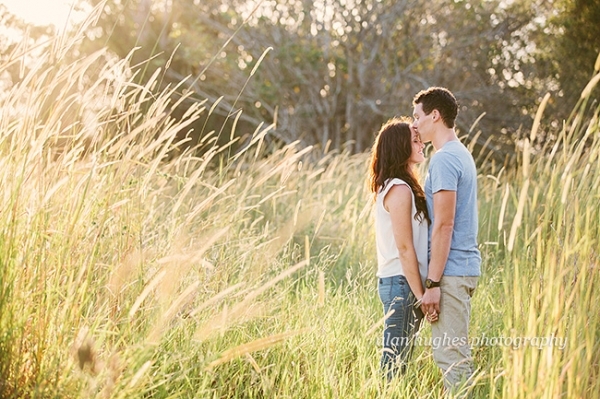 Sarah and mark's pre-wedding shoot was scheduled for around mid-day when the sun was at it's most contrasty. 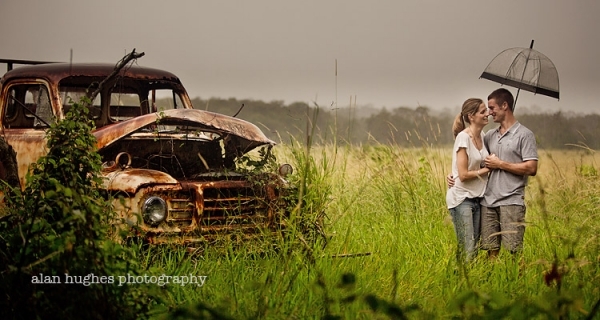 However, I know of this old over grown, disused shed that would provide a bit of shelter from the sun. 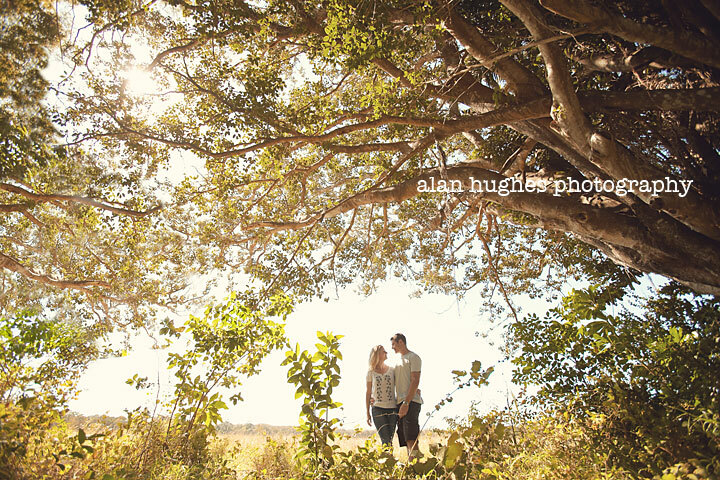 Then after wandering around we came across these beautiful old trees that I had to photograph them amongst. 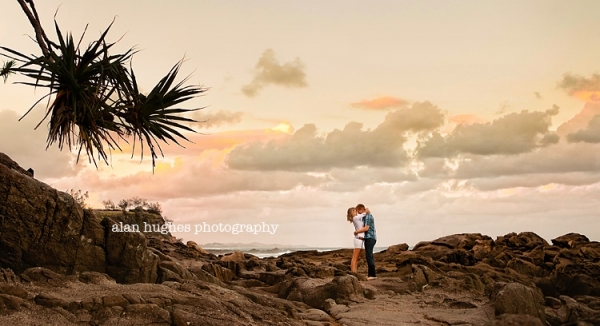 I love old trees in photos - the words that come to mind are strength, nurturing, resilience and protection, which are perfect words to describe love and marriage.